Ultra-lightweight and durable, the Big Max Dri Lite 7 inch stand bag ensures excellent protection of your clubs thanks to its solid construction and features an oversized 7” (17.7cm) winter top for added comfort and more space. 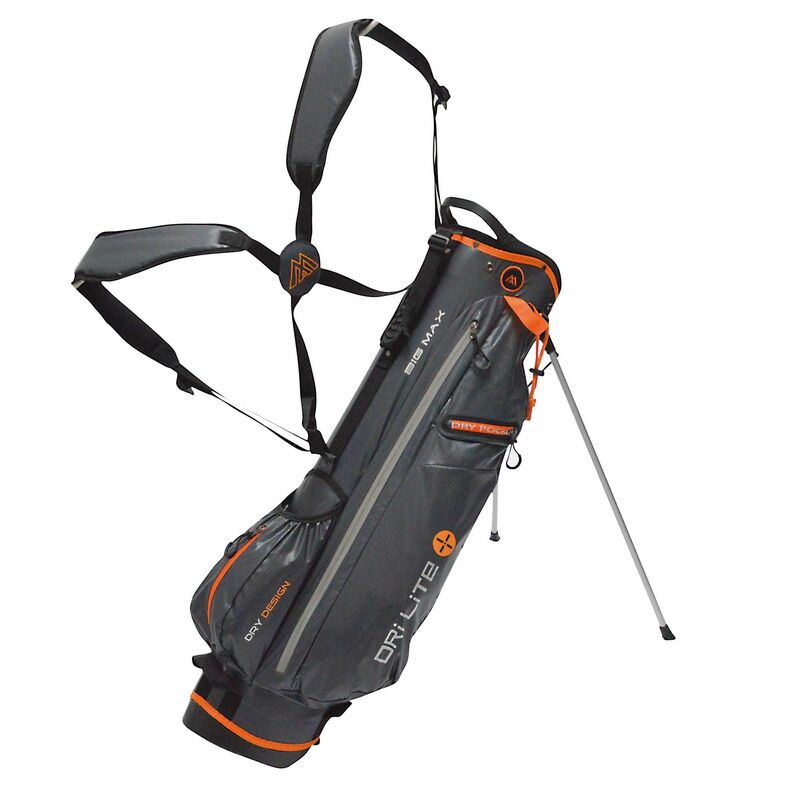 For organization of your golf set, there is a 4-way divider and a multiple-pocket design allows for keeping all the accessories handy. For easy transportation, the bag offers an easy grab handle and a harness style double strap delivering great balance, whereas a top mounted stand mechanism provides stability on uneven ground. Plus, a unique I-Dry system makes the bag fully waterproof. for submitting product information about Big Max Dri Lite 7 inch Lightweight Stand Bag We aim to answer all questions within 2-3 days. 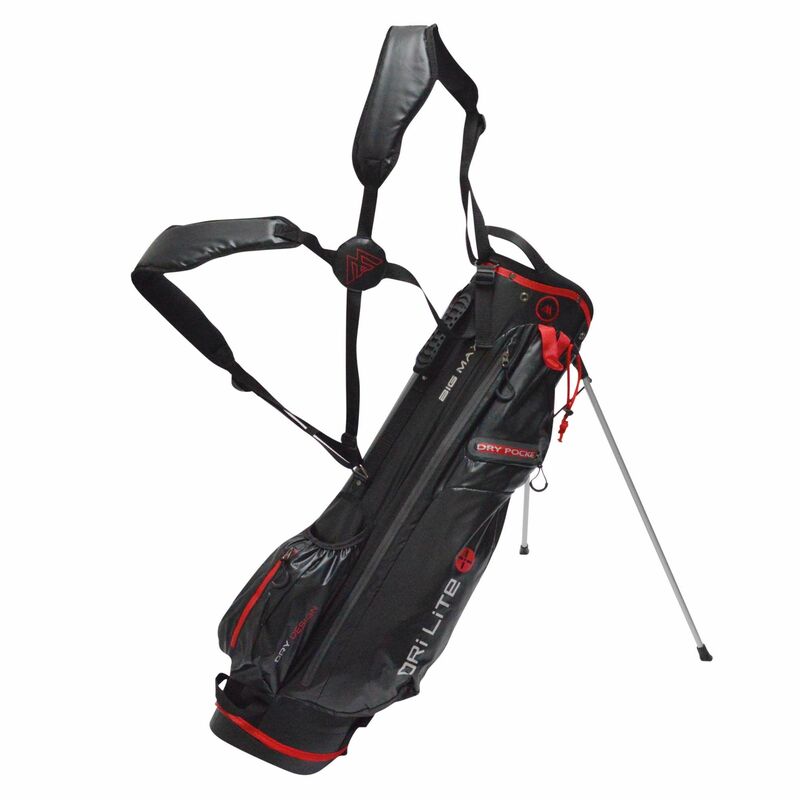 for submitting product information about Big Max Dri Lite 7 inch Lightweight Stand Bag. We aim to answer all questions within 2-3 days. If you provided your name and email address, we will email you as soon as the answer is published. for submitting product review about Big Max Dri Lite 7 inch Lightweight Stand Bag.